The Varsity Magazine » Mae Jemison! 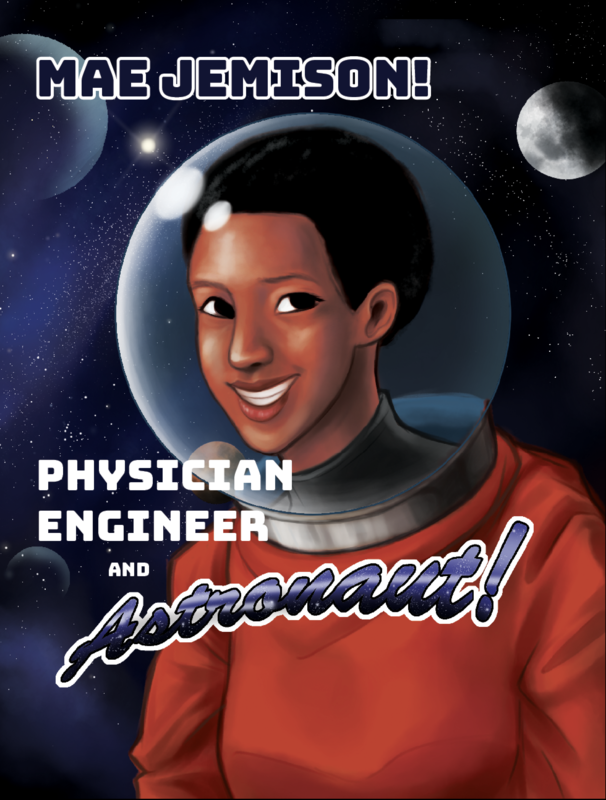 Mae Jemison is an engineer and the first Black female astronaut. Born in 1956, she was part of the team aboard the space shuttle Endeavour, which launched in 1992. After her career with NASA, she became a postsecondary professor who taught science to future generations.